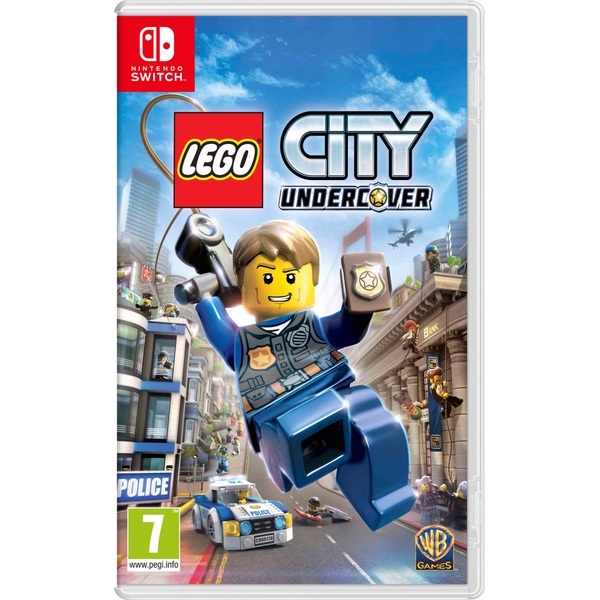 NOTE: Players who purchase a physical copy of LEGO CITY Undercover on Nintendo Switch at retail are getting the complete game, and do not need to download additional content to enjoy the full experience. An internet connection is not required to play the game. The only internet connection suggested is to download the typical content update patch.